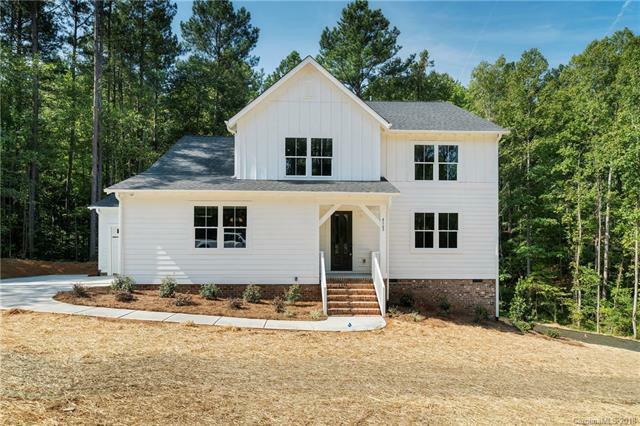 New Construction in the Denver/LKN area! Enter this Craftsman Style home through it's large covered front porch, move past the foyer into the Chef's Kitchen w/ an Island & SS appliances. Other features include Owner's Suite w/ his & her WIC's, 3-car garage, and granite throughout. The community of Fox Chase in Denver, NC boasts great schools & an easy commute to Charlotte, all with large lots with tons of privacy!